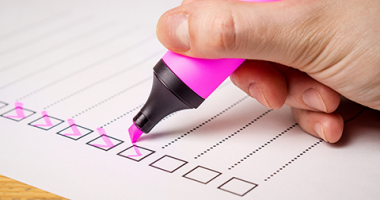 Before the new year gets too far ahead of you, take a second to do a CRM check-up. 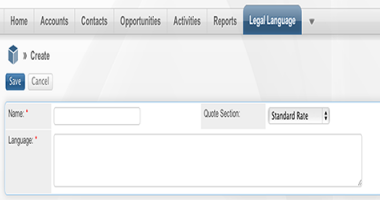 Modify and add legal language to documents through a custom catalog in SugarCRM. 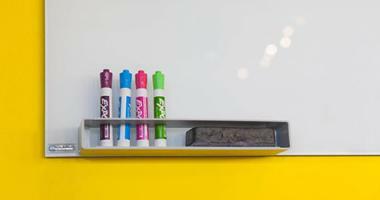 Organize projects in SugarCRM as you would on your conference room whiteboard, but with greater ease and accuracy.